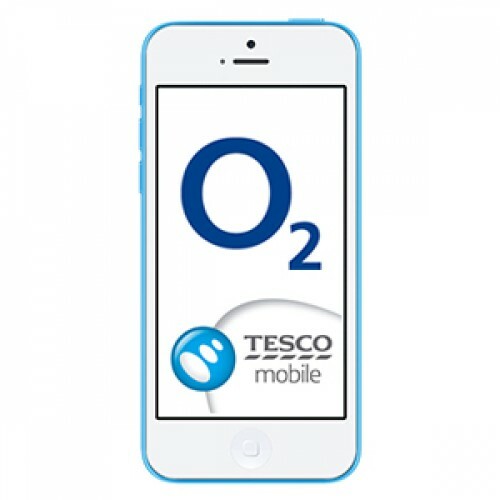 Use This service is to fully unlock iPhone 2G - 6+ that is currently locked to United Kingdom O2/Tesco Only. If your iPhone is not locked to United Kingdom O2/Tesco, or is a 6 or 6+ do not use this service !! No refunds will be given.